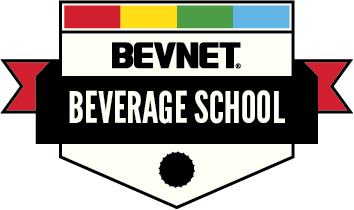 BevNET Live will once again feature a smaller, in-depth look at the challenges facing beginning beverage entrepreneurs through a Special Edition of Beverage School, BevNET’s signature introduction to the beverage business. 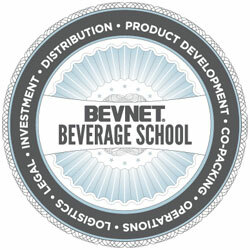 Beverage School offers valuable information geared toward early-stage entrepreneurs and industry newcomers, including lessons on product development, sales and marketing, supply chain management, distribution, and more. 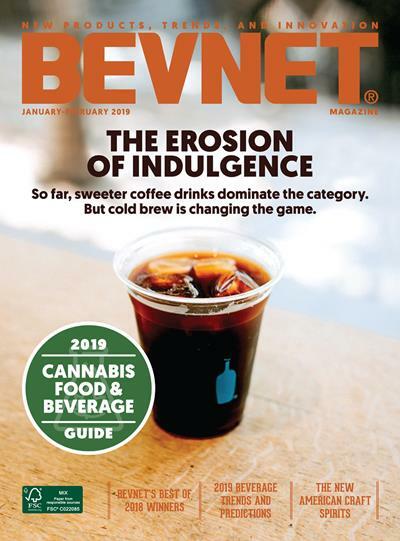 The program will offer attendees a chance to engage Beverage School instructors and make important contacts while gathering the important information that can help launch and sustain a brand. 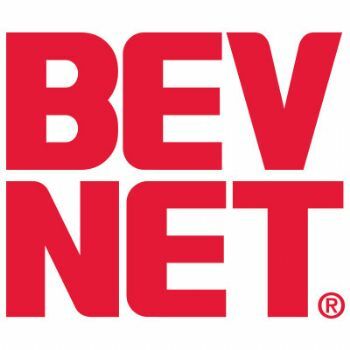 It will also provide new attendees of BevNET Live an important framework for increasing the benefit of the strategic, growth-focused discussions and presentations taking place over the next two days. Beverage School will take place on Sunday, Dec. 8. 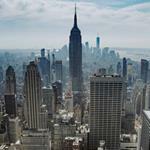 The program is sponsored by Sovereign Flavors and registration will be limited to BevNET Live attendees. It will be held at the Loews Beach Hotel in Santa Monica, Calif. BevNET Live will take place in the same location on Monday and Tuesday, Dec. 9 and 1o.